In 1838, Jane found a new lover in the Greek Count Spyridon Theotokis (born 1805). [Her previous lover with whom she had children] Venningen found out and challenged Theotokis to a duel, in which the latter was wounded. Venningen generously released Jane from the marriage and took care of their children. They remained friends for the rest of their lives. […] Jane converted to the Greek Orthodox faith and married Theotokis in Marseille in 1841. The couple moved to Greece with their son Leonidas. In 1846, after their son’s fatal fall off a balcony, Theotokis and Jane divorced. Greece’s King Otto became her next lover. Next came an affair with a hero of Greek revolution, Thessalian general Christodoulos Chatzipetros, acting as ‘queen’ of his brigand army, living in caves, riding horses and hunting in the mountains. 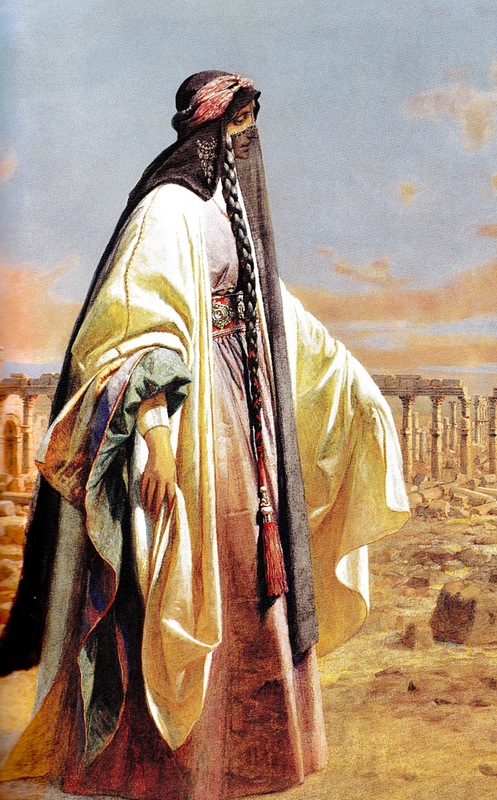 Jane adopted Arab dress and learned Arabic in addition to the other eight languages in which she was fluent. 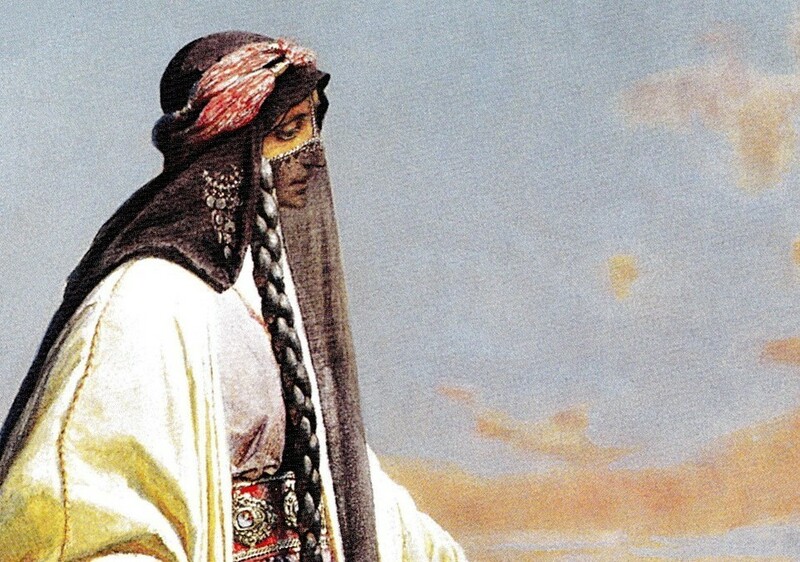 Half of each year was spent in the nomadic style, living in goat-hair tents in the desert, while the rest was enjoyed in a palatial villa that she had built in Damascus. […] She was buried [in Damascus] with her horse in attendance at the funeral. Upon her footstone–a block of pink limestone from Palmyra–is her name, written in Arabic. In fact, click on the header image (above) to see that the ruins of Palmyra are in the background. Unfortunately, the Islamic State destroyed most of these ruins in 2015. Tumangan [in North Korea] is by default listed on every North Korean visa, despite the fact that KITC [Korea International Travel Company] doesn’t offer this route to tourists.